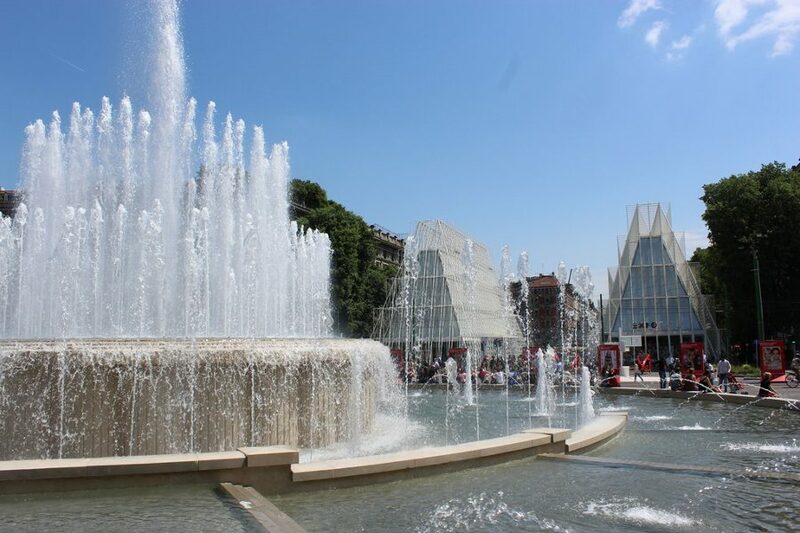 Milan is a great city, is the capital of Italian fashion and hosts the EXPO 2015. 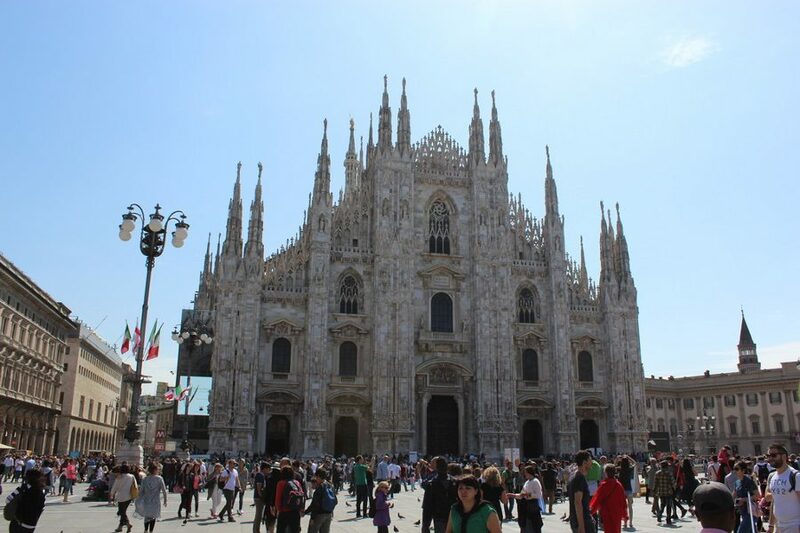 To visit Milan in one day, reach the city by train in the early morning, and use the subway to move to the center. Your first stop is the easiest, the Duomo. The Duomo is the symbol of Milan, it is a magnificent Gothic cathedral with 135 spires, built at the end of 1300 in Piazza Vittorio Emanuele II. The Gallery is a covered walkway that connects the Duomo and the La Scala Theatre. It was built in 1865. 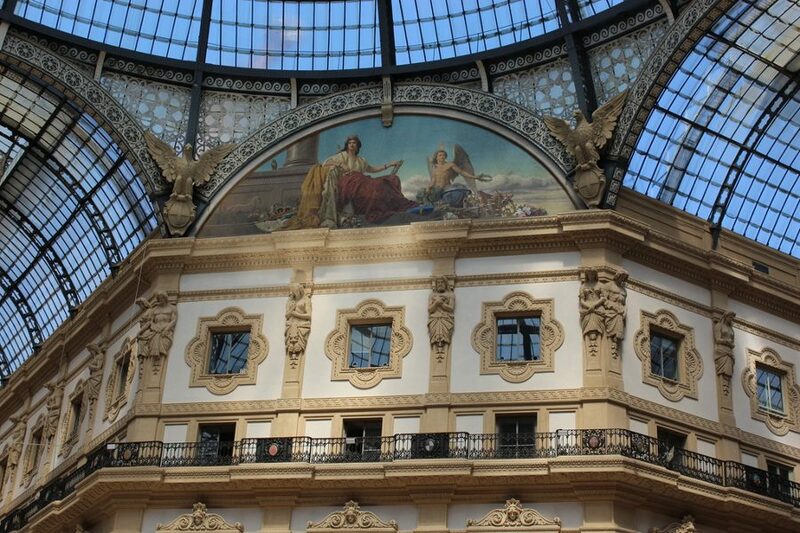 The Gallery hosts some of the most luxurious boutiques and restaurants in Milan. The Duomo area is also a paradise for shoppers. In Via Torino and Corso Vittorio Emanuele you'll find the big brands of clothing. Just for fashion addicts: the exclusive Fashion District of Via Montenapoleone, Corso Venezia, Via Manzoni and Via della Spiga. 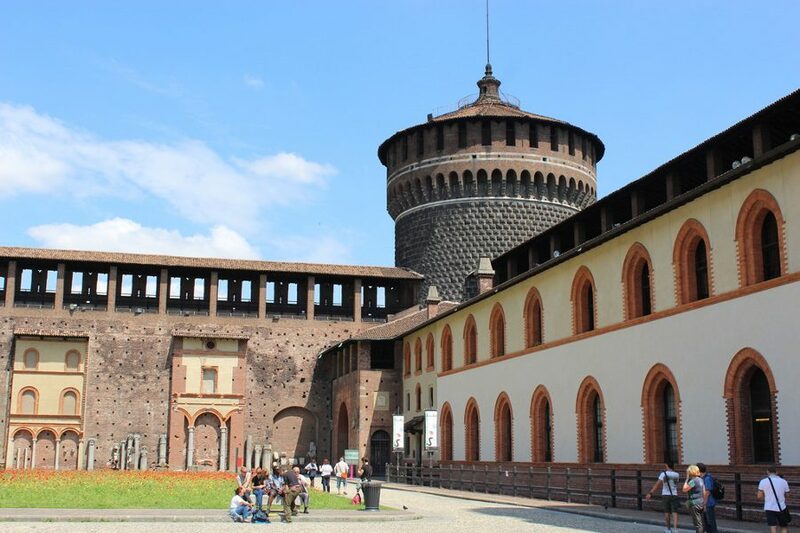 From Piazza Duomo, on foot or by metro, you can reach the Castello Sforzesco, the centerpiece of medieval Milan, must see. 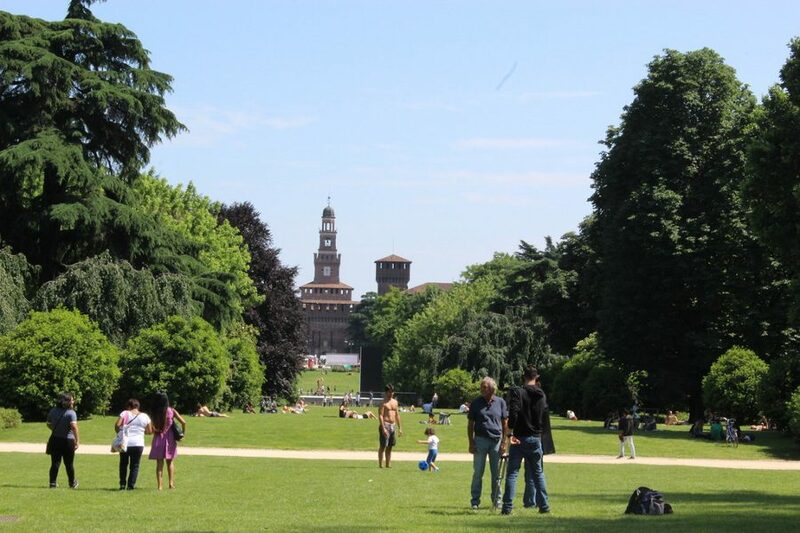 Now you can choose between an interesting visit to the castle and to the museum, and a stroll in the Parco Sempione, the largest green area surrounding the Castello Sforzesco. The Sempione Park is where locals and tourists relax. It hosts the Civic Arena and the Arch of Peace. Are you an art lover? With a short walk out from the Parco Sempione, you'll reach the Church of Santa Maria delle Grazie, UNESCO heritage. Here, there is the Leonardo da Vinci fresco of the Last Supper. Your day in Milan can end with a visit to the canals, the ancient waterways of the city. From the aperitif hour they become the center of Milan nightlife. 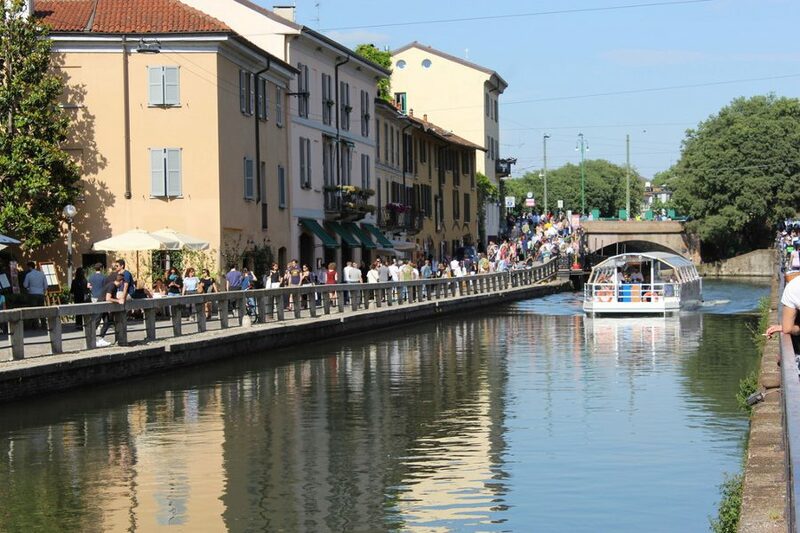 From the “Navigli” area, Milan seems a city of the past, where every corner is characteristic. Every last Sunday of the month, take place picturesque markets, not to miss. Milan is the city hosting the 2015 World Fair. The selected theme is “Feeding the Planet, Energy for Life”. Includes everything related to food, from food education to severe food shortages affecting some areas of the world, to GM Os. If you are in Milan, go to the EXPO and have a look at the stands. Have you got only one day to visit Milan? These are the 6 attractions you cannot miss. Enjoy your visit! Here you can see all the photos of our visit to Milan.